Your pelvis is the center of your power. Anatomically and functionally, it a crucial point of your body, because this is where the legs and the spine articulate to move you in the world. It is home to the strongest muscles of your muscular system and for many cultures it has a special meaning from the spiritual and mystical point of view. When your pelvis is free and you are more conscious of how you use it, all your actions become easier, more efficient and pleasant. 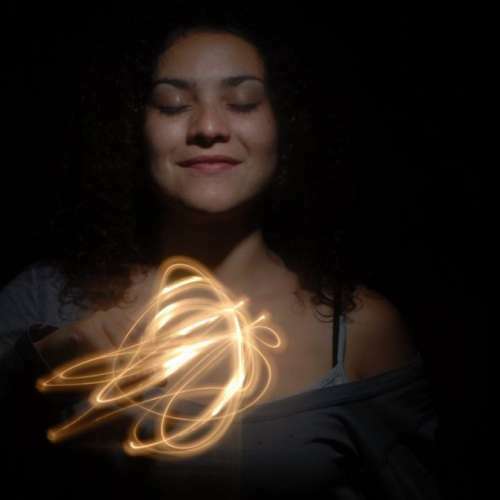 This 5-session workshop is intended to raise your awareness and to help you gain a better access to how you use yourself from your center of power. Find new ways to relate to your body using conscious movement as a vehicle, to harmonize your actions with your thoughts and your emotions. Learn to move your body as a whole, not as isolated parts, using your pelvis as an efficient generator of fluid, elegant and pleasant movements. Translate the learnings of every session into better movement and posture habits in your daily life. Transform your intentions into actions in an efficient way. Move with freedom, leave the pain and the bad posture behind. Use all the potential of your pelvis to be better at what you enjoy doing. The freedom of the pelvis is often limited by chronic pain, bad posture habits and cultural taboos. This workshop is a safe and respectful space to recover the use of your motor center in all its capacity. This workshop is based on the methodology of Intelligent Movement®, a body awareness method that enhances your physical, mental and emotional wellbeing. It works with directed attention and small, pleasant movements that help you become more conscious of the posture and movement patterns that may have become habitual in you, but that you can transform for your benefit. 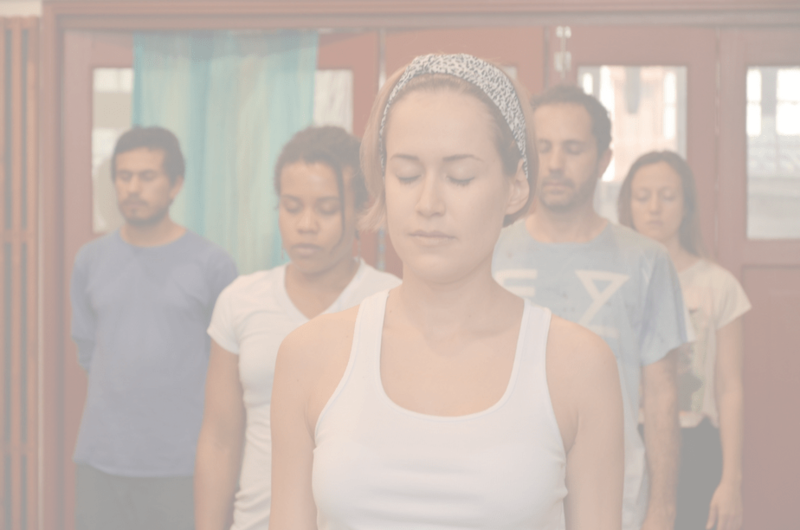 In these classes we don't stretch or hold specific poses; what we do is a gentle exploration of how you use yourself and how you can improve your actions by being more conscious of them. The movements are painless, within the range of your comfort, and this is a non-invasive technique. There is no model to follow and no hands-on work involved. You advance at your own rhythm and the teacher guides you gently and respectfully towards a more integrated use of your body. This workshop is open to everybody. Everyone, no matter their age, gender or physical condition, can benefit from the Intelligent Movement classes and discover new ways to use and enjoy their body. If you are interested in learning how to move with more freedom and in transforming your patterns of posture and movement by having a more dynamic and powerful pelvis, this workshop is for you. No previous experience is required. This is a 5-session workshop, with one-hour classes every Saturday. You can attend a single class for 60 TL or take the full series of 5 sessions for 260 TL. Attendees will have access to a private website with short video lessons and the audio recordings from every session so that they can continue their practice at home and increase the benefit of the program. If you are interested in a personalized work, individual sessions are also available at a cost of 100 TL, with a special program tailored to your specific needs. 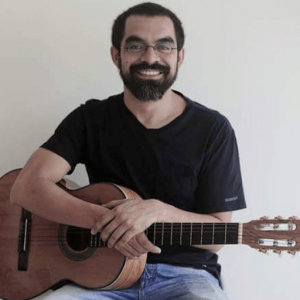 Ernesto Cortés is a musician and a certified Intelligent Movement® practitioner. In his classes, he aims to bring together elements of body-mind awareness, artistic self-discovery and spiritual integration. He is a certified leader of the Dances of Universal Peace movement and has led circles of dances and given workshops of Intelligent Movement® in the USA, Colombia, Ecuador, France and Turkey. 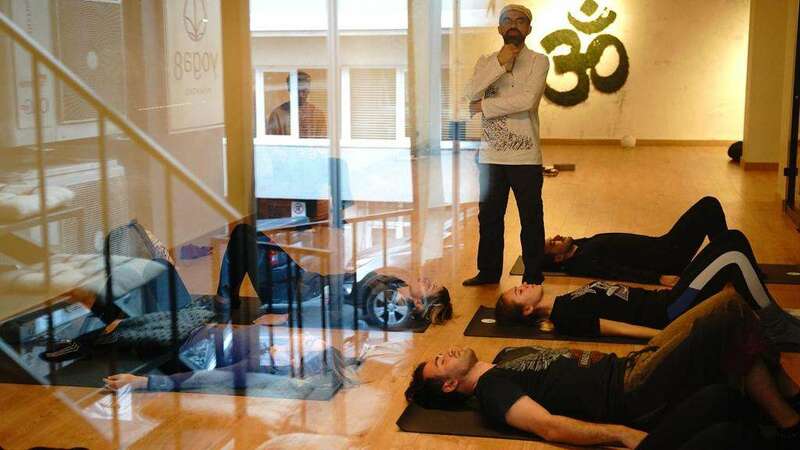 Ernesto has also worked as a translator of Feldenkrais, Mindfulness and other body-mind techniques as well as spiritual practices for more than 12 years in different countries of the American continent. He was born in Mexico and until recently, he lived in Colombia. He is the first teacher of Intelligent Movement® in Turkey. Please send us a message through whatsapp or leave us a dm on our social media if you want to reserve your spot or would like to have more information. Isabela Tafur. 542 408 6181 (whatsapp). Facebook. Instagram. Ernesto Cortés. +57 314 553 5398 (whatsapp). Facebook. Instagram. This workshop is designed for only 8 people in the group classes, so we suggest that you book your place today. A second group can be opened by demand.